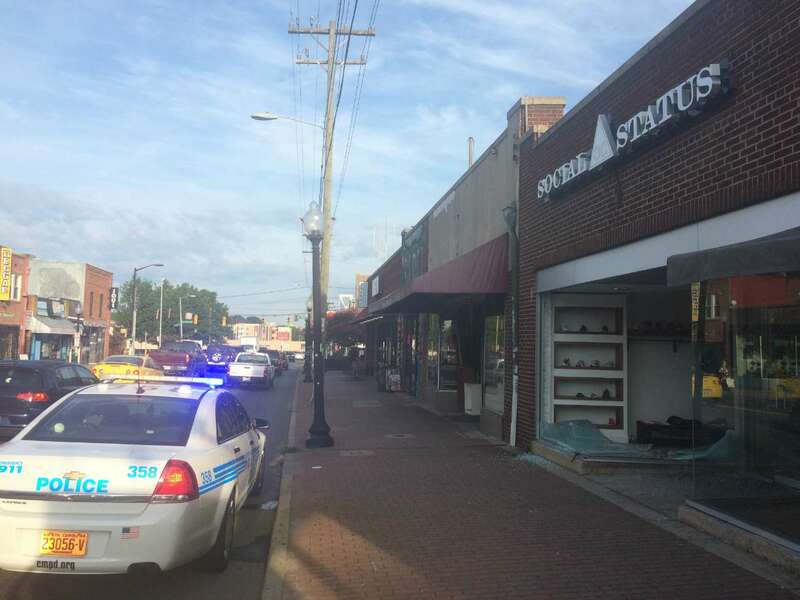 At 4 o’clock in the morning on Wednesday, masked thieves drove a minivan through the front window of Social Status, an apparel and footwear boutique on Central Avenue. 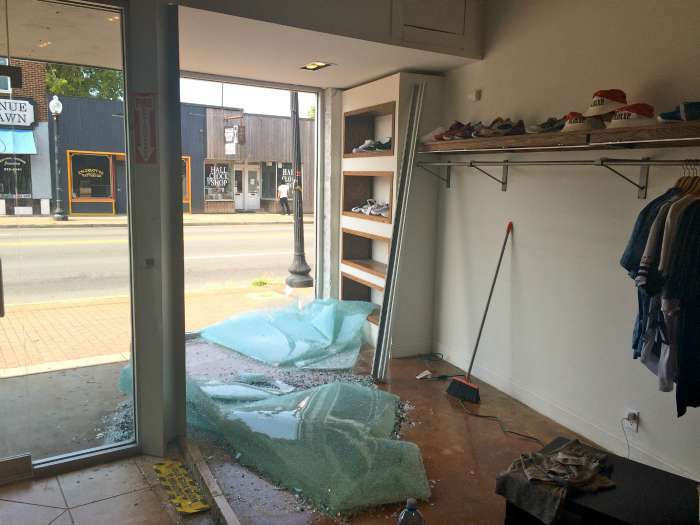 The thieves stole an estimated $7,000 worth of merchandise before fleeing the scene. The entire heist was caught on store surveillance. 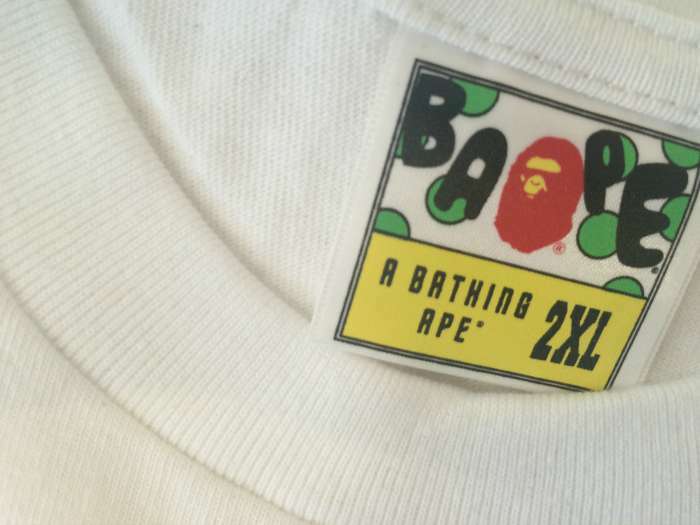 It’s unclear whether products were targeted or stolen at random in the rush, but Bathing Ape (bape) brand accounted for most of what was taken. This isn’t the first time Social Status has fallen on hard times. 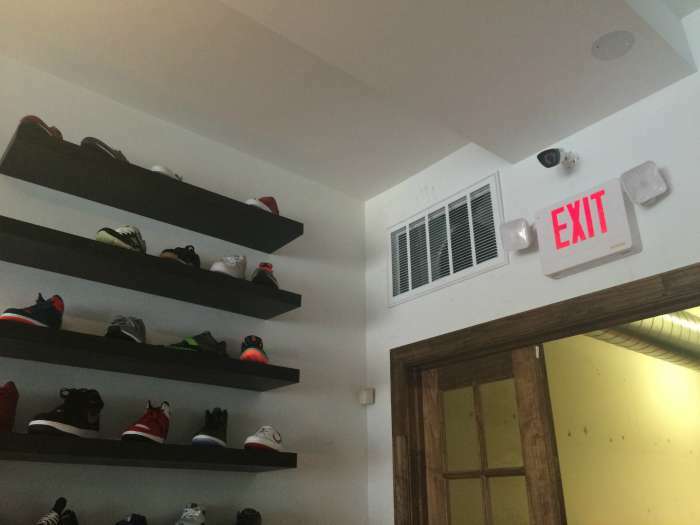 A fire ripped through the flagship Charlotte store in December 2013, shutting the location down for a year. 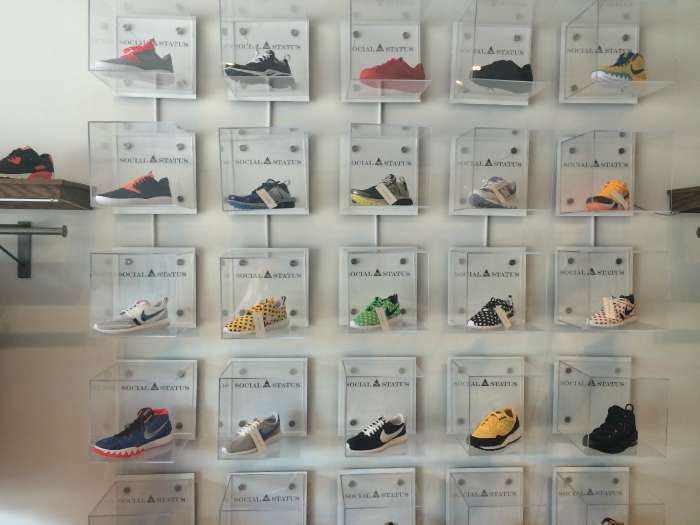 They reopened Black Friday 2014 only to be hit seven months later with yesterday’s incident. 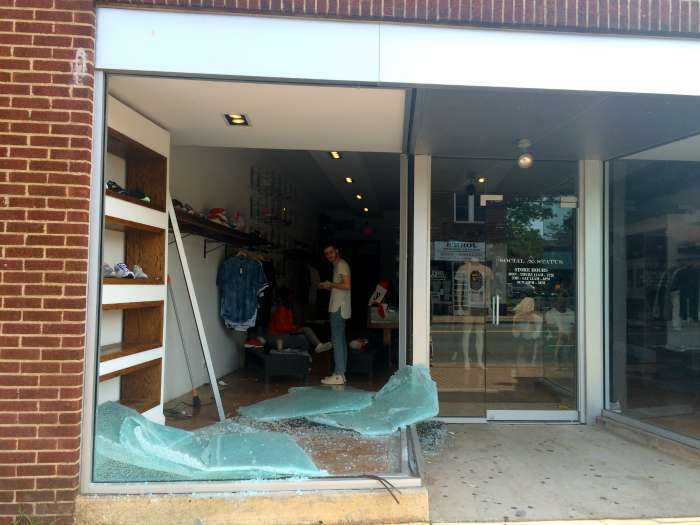 By 3pm they had boarded up the broken window and were back in business.